The collective FLL Robotics Teams of Grapevine-Colleyville ISD are hosting a Scrimmage. You can begin reserving spots on October 21, 2017 at 9:00 am. 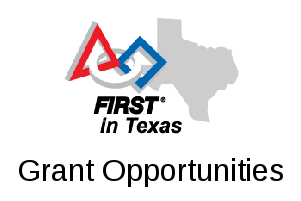 There will be slots open to 23 FLL Teams outside of the GCISD District teams and a total of 36 teams competing. Registration opens October 21, 2017 at 9 am and closes October 28, 2017 at 5 pm or when all 23 available slots are filled, whichever comes first. This will be a Robot Games only Scrimmage– there will be no judging sessions for Project, Core Values, or Robot Design.